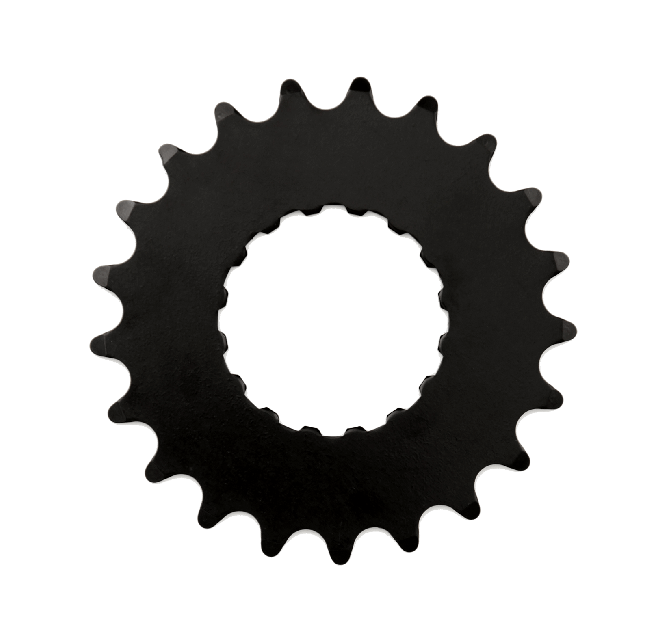 Miranda chain rings for Bosch Gen2 from 14 to 22 teeth. 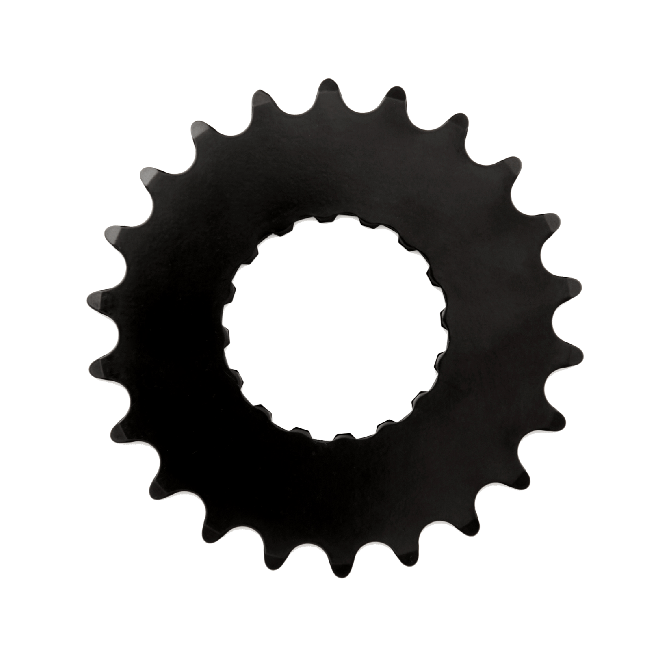 These chain rings are available in versions with 14,15,16,17,18,18,19,20,21 and 22 teeth. 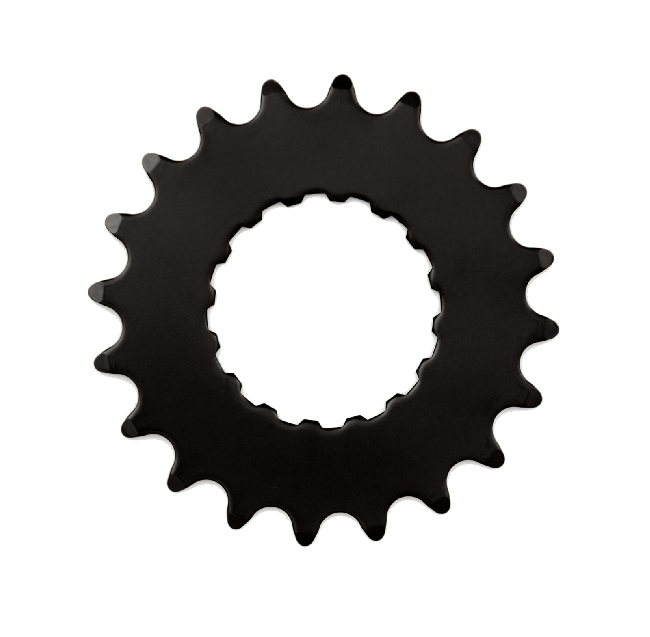 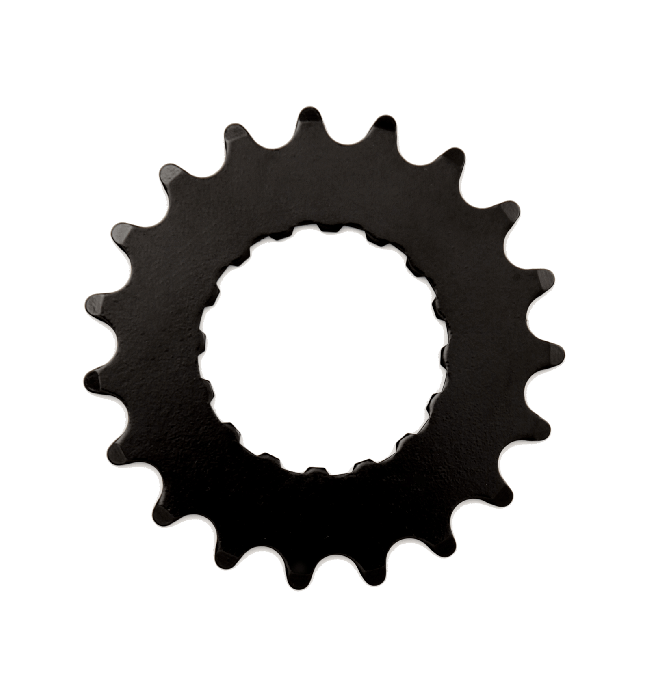 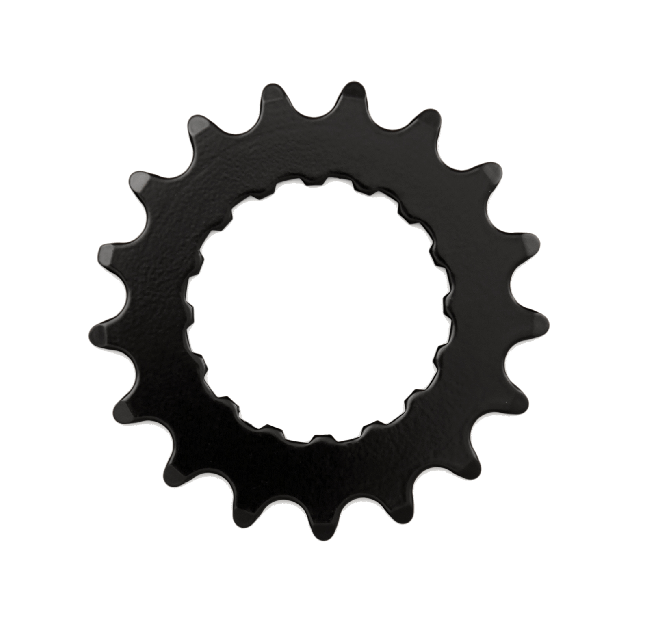 If you have a chain ring with only 15 or 16 teeth on your e-bike, it is advisable to buy several chain rings with a higher number of teeth. 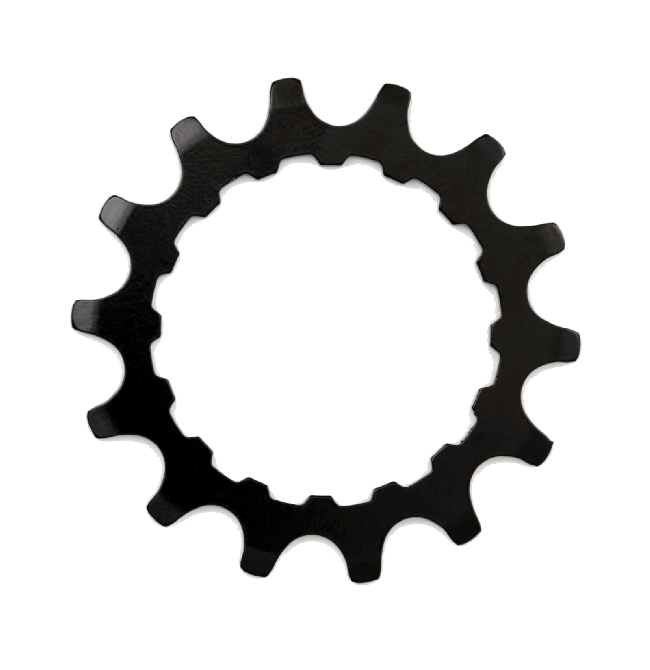 The advantage is that you don't have to pedal so fast at higher speeds with tuned electric bikes. 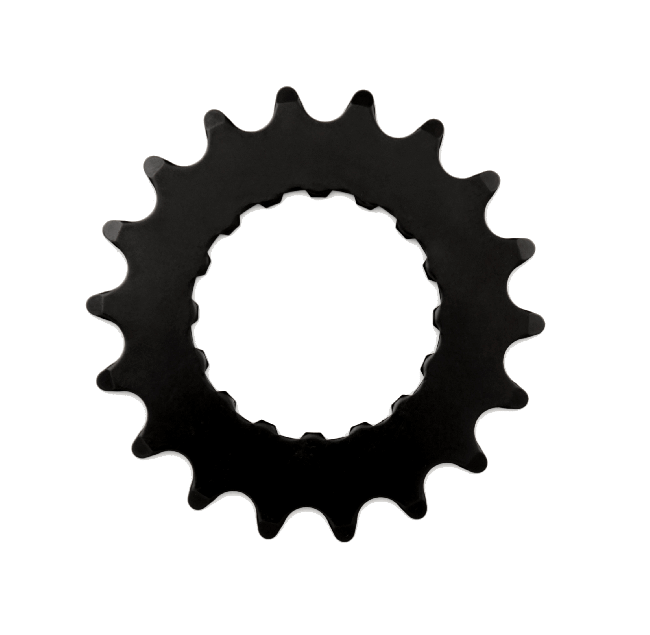 Here you can select a chain ring that fits perfectly to your riding habits and your bike. 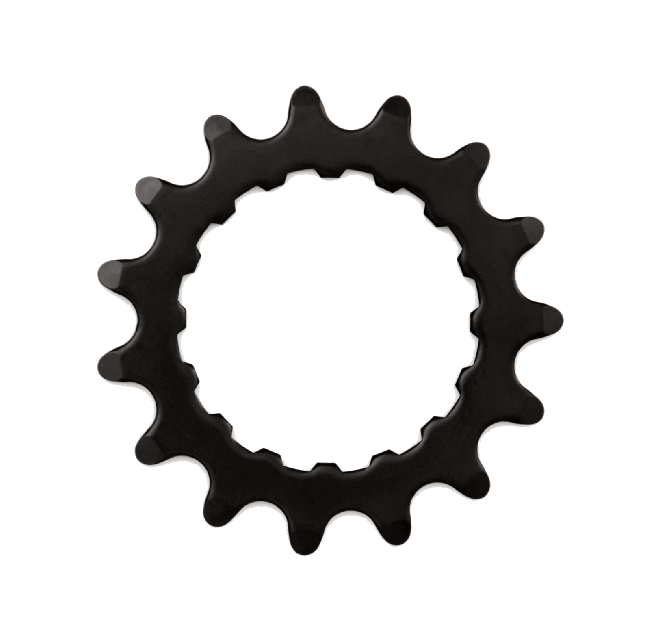 Please note: If you want to change your chain ring you need the Bosch Spider for Gen2 (Bosch Active / Performance) and ISIS crank puller. 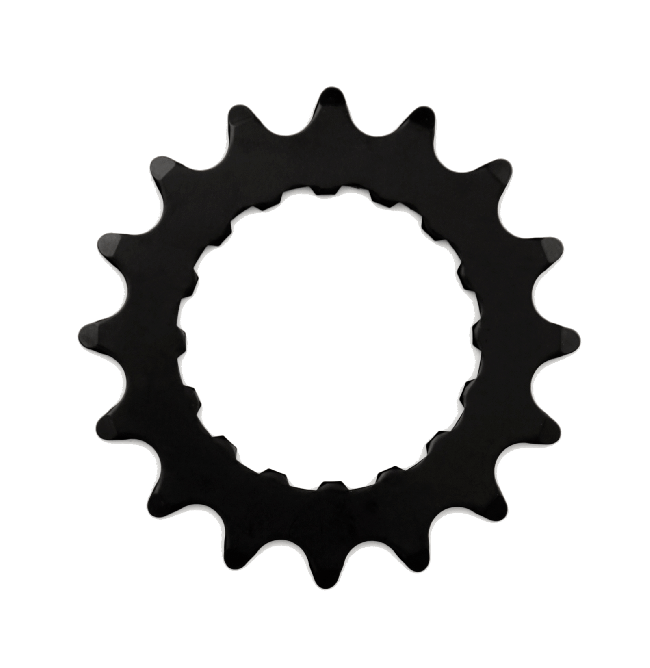 If you already got an appropriate crank puller you only need the Bosch Spider for Gen2.